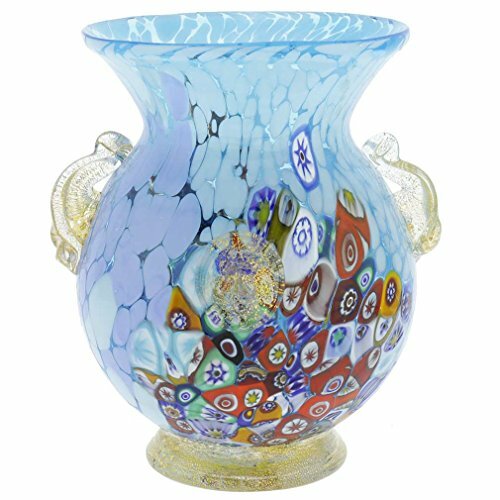 One of the most popular accessories in home decorations is the Murano Glass Vase. 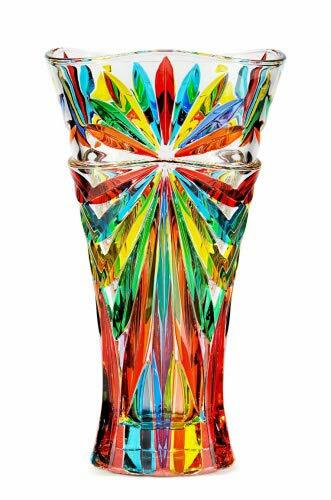 In fact these glass vases are one of the most unique and interesting home accessories you could find anywhere. 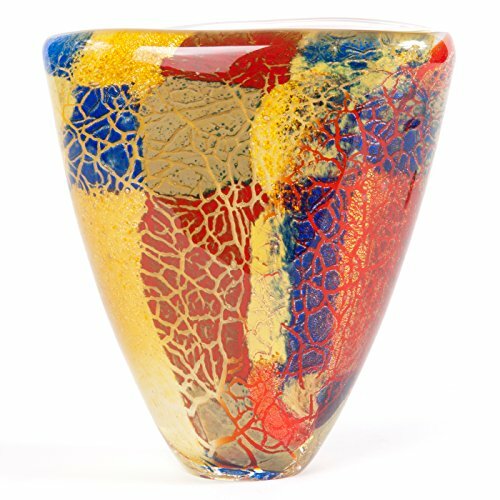 Moreover they are made in such a unique way, that it is almost impossible to get identical vases. 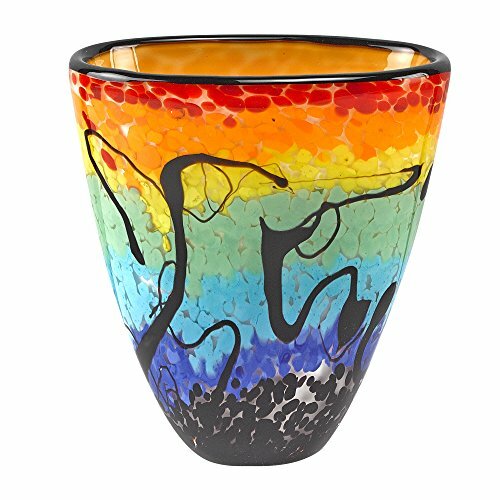 For this reason the vase can be used in a number of ways to decorate your home. 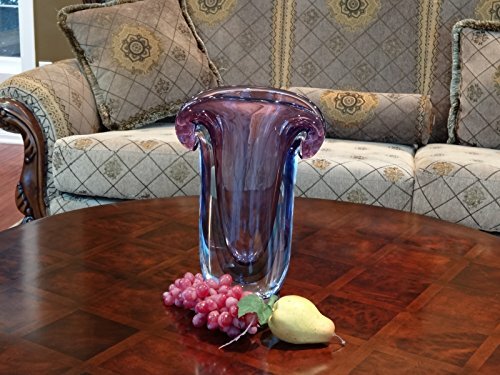 Additionally the make great gifts as they are the epitome of elegance. 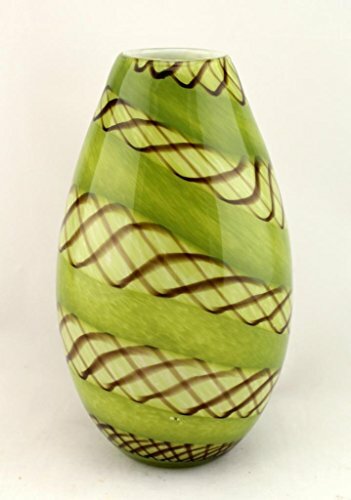 Therefore below you will find some of the best Murano glass vases available. 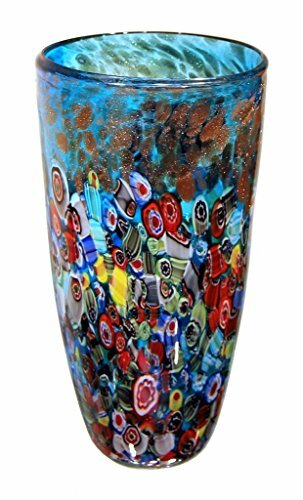 The Millefiori Murano vases are ideally used as flower vases. 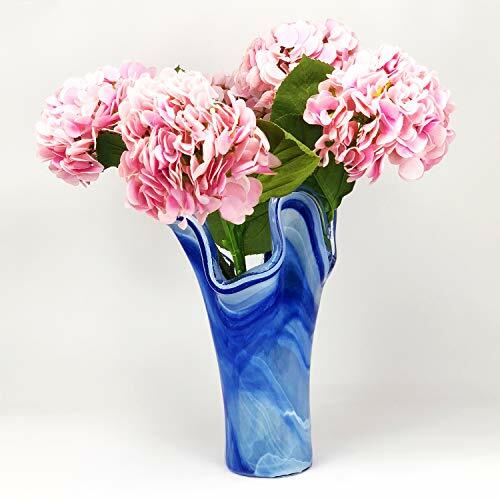 These vases resemble a bouquet itself and will make the actual flower bouquet look even better. 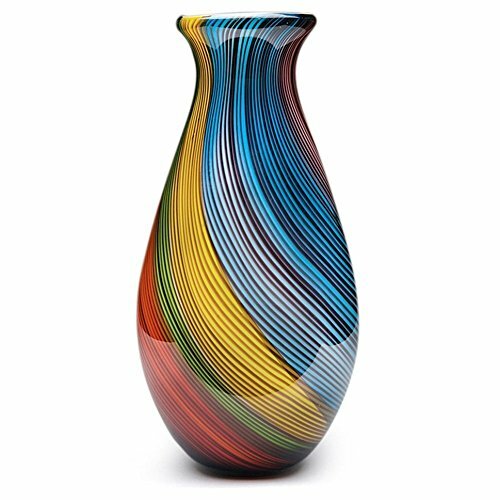 You can use the vase as a centerpiece of a room. 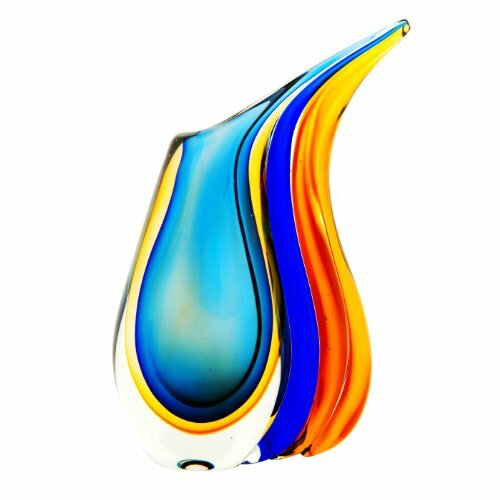 The Ghiaccio Murano is one of the most popular table center pieces currently. 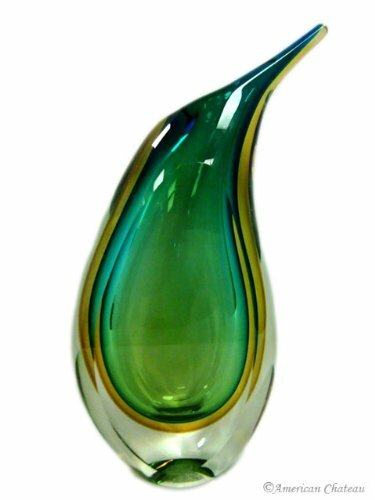 They are made to look very executive and old fashioned making it a collectors item home accessory. 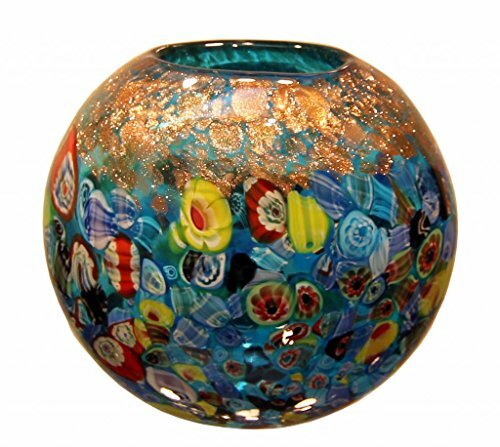 You can place the vase in the center of the room under a chandelier to give it even more distinction. 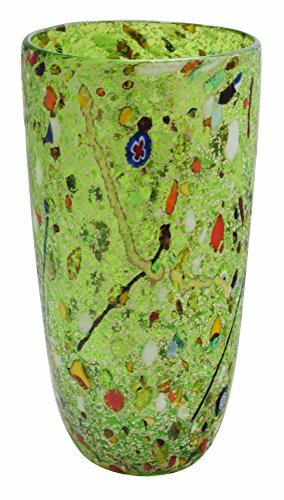 Placing the vase in a shelf or glass cabinet is also another great way to use Murano vases as decoration items. 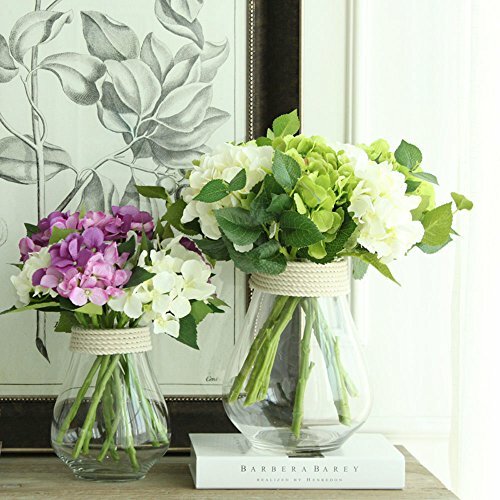 You can place a variety of vases in the cabinet, placing them in a strategic position to give it the best visual appeal. 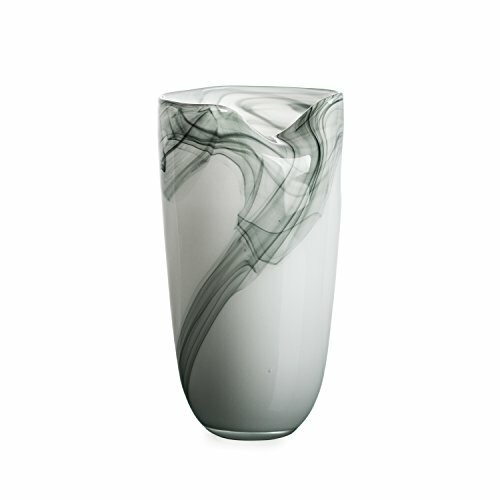 Sommerso vases are ideal decorative accessories for this function. They have layers of different colors that can create a rainbow of some sort when places in a certain way. 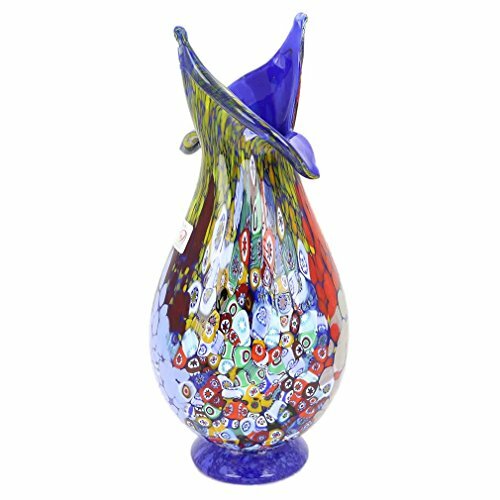 The Murano Glass Vase is one of the best home decoration accessories. 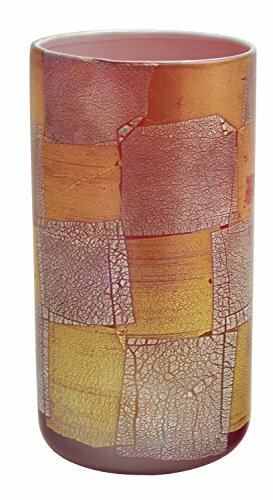 They also carry a lot of history as they can date back to ancient China and ancient Greece and were used as gifts for important events and people. 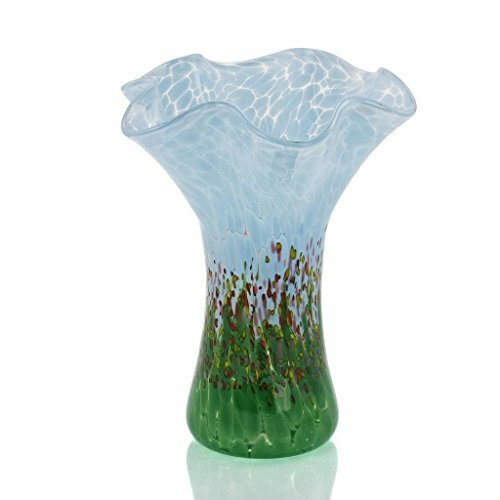 They have been popular throughout history and they are bound to remain popular even in the future due to the uniqueness of these vases. Yes indeed they are! Thank you for coming to visit! 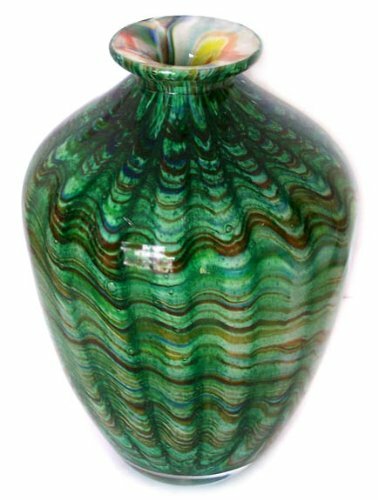 Thank you I have loved the look of hand blown glass Murano vases since i discovered them a couple years ago at an Home decoration ideas expo. These are gorgeous! 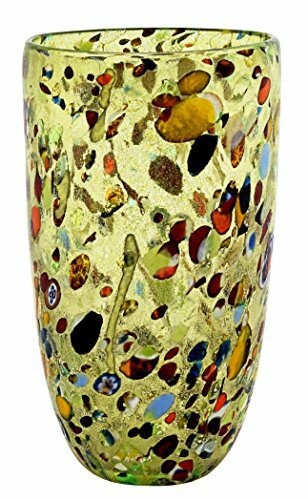 We’ll soon be re-decorating our living room and I think one or two of these pieces would really complement the look we’re going for. Thanks for finding these!